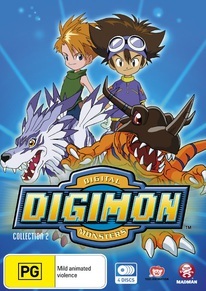 Seven kids at summer camp are mysteriously transported to another reality, where they are befriended by a group of strange creatures who call themselves "Digimon," Digital Monsters. The seven children are now dubbed as the DigiDestined, tasked with protecting the Digital World from evil Digimon like Devilmon. Can they save the Digital World and find a way back home?